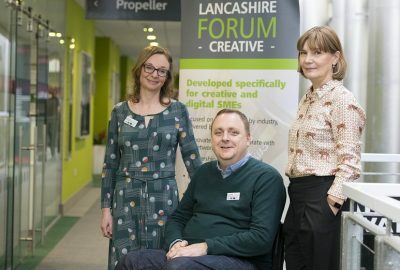 DTS Learndirect, working with the Lancashire Enterprise Partnership, is on the hunt for 15 Lancashire businesses which recruit and train apprentices to participate in a bespoke apprenticeship development and recruitment support scheme. Conducting a training needs analysis and preparing apprenticeship development plans for new and existing apprentices. 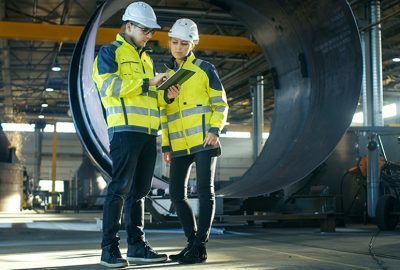 Identification of the appropriate apprenticeship framework or standard required for the new job roles to be filled by either new recruits or existing staff. Sourcing quality-assured college or training providers. Reviewing how existing apprentices are managed and support improvements where necessary along with mapping out next steps of the apprenticeship journey.